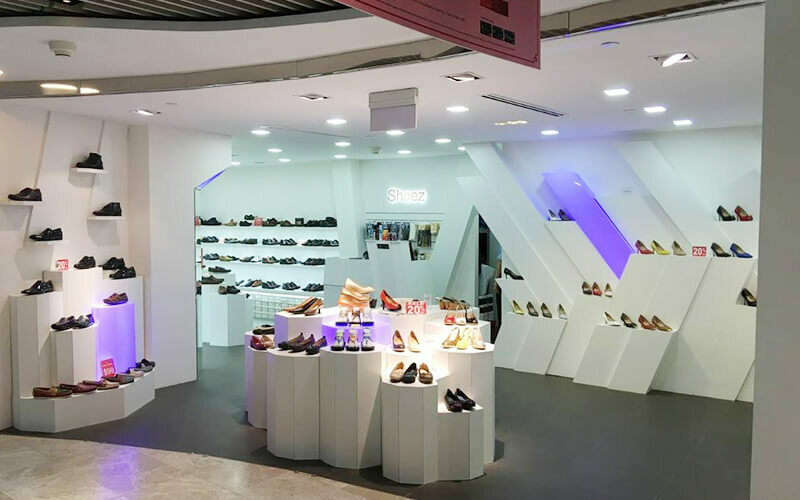 Shoez is embedded in the heart of Orchard Road at Wheelock Place, and understands that both style and comfort are important aspects of footwear. Hence, the store incorporates both and carries a variety of brands that are suitable for all. Slip into a pair of Dr Martens, Barani, or Skechers shoes while looking fashionable and feeling comfortable at the same time. 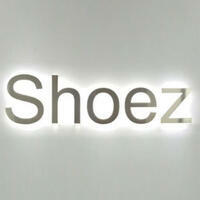 Whether for a casual day out or a business meeting, customers can find the perfect pair of shoes at Shoez.